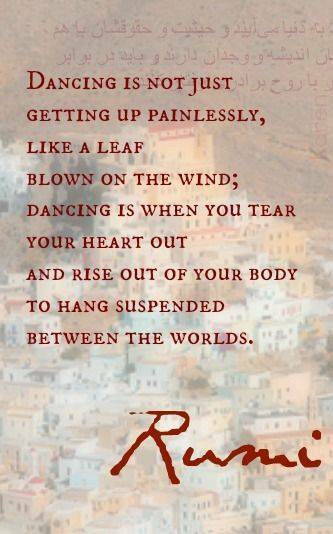 Soul Musings/Day 16: Surrender Dorothy! This is one of those days that all I want to do is stay inside (the weather is gorgeous outside), eat popcorn and watch period drama romances on PBS. I am inquiring of my Soul -”What’s up with this? !” – but there is complete and absolute silence. It is in these times that I wish my Soul was a little more vocal to provide some guidance here and there, but guess what it is still, you guessed it, silently resting. So the question is what would Dorothy do in the Wizard of Oz? She finally did have to surrender to the Wicked Witch, but look what she learned along the way, with the outcome of an expanded consciousness to boot. 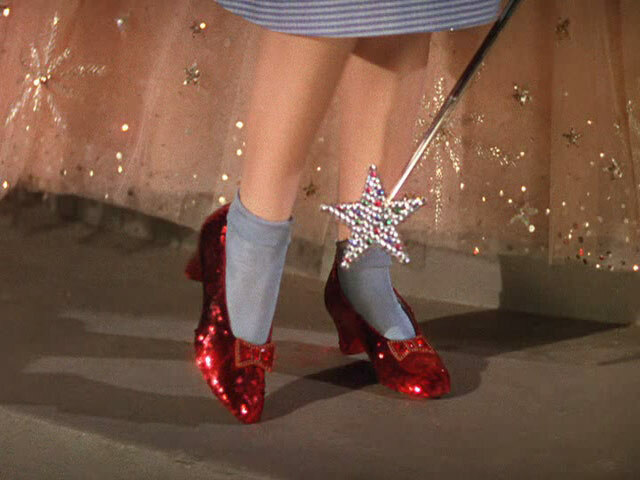 Surrendering to what the space is asking of you may just put some ruby slippers on your feet!